Ahh... commencement. A time to sit back, reflect on your accomplishments, listen to your teachers congratulate you, and then promptly forget everything that anyone said on stage. That is, unless you were lucky enough to be in the crowd for one of the commencement speeches on this list. 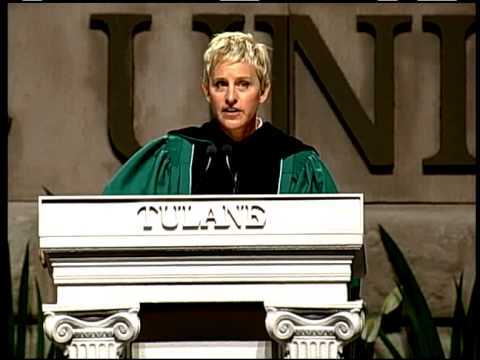 There's no question that celebrities have given some of the most inspiring and funniest graduation speeches ever. 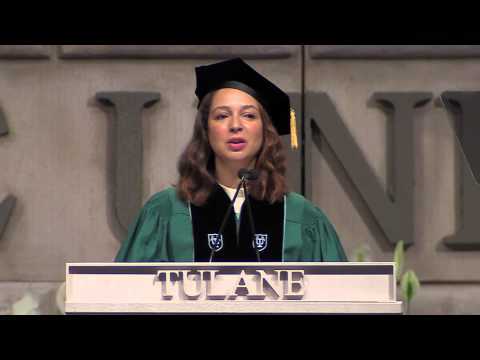 Maya Rudolph basically won the 2015 commencement speech season with her Beyonce-inspired singing of the National Anthem. Then there's Jim Carrey's speech from 2014 that reminds us that life happens for you, not to you. 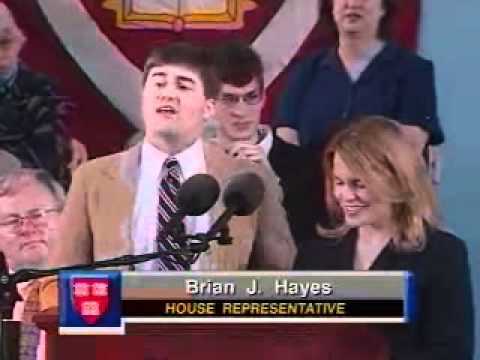 A few other notables - a visionary you might have heard of (Steve Jobs), a writer who's sold a few books (J.K. Rowling), and a rock star who's sort of famous (Bono) - got their sentiments right when they took the stage to address the graduates. Thankfully, these famous graduation speakers helped alleviate some of the utter boredom that comes with changing over the tassel on your cap. This list of the best commencement speeches doesn't just include the big names. Even mere mortals (if you count genius valedictorians as mortals) like Carl Aquino from West Hall High School can give commencement speeches that hit home with graduates. 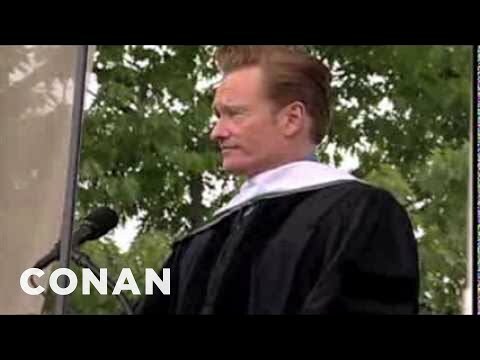 So whether you're graduating this year or just need some inspiring advice, take a look and a listen to some of the best graduation speeches ever given. Vote up the your favorites!